Many of us who’ve travelled to South America will have endured crowded buses and other “rustic” forms of transport, but there’s a better way to traverse Peru in comfort and style. 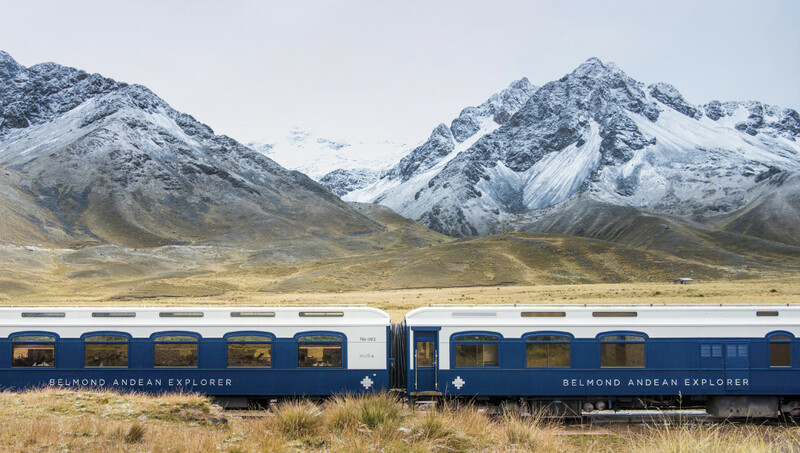 Belmond has enhanced its Peruvian portfolio with a new spa carriage aboard Belmond Andean Explorer, South America’s first luxury sleeper train, which launched a year ago. The luxe locomotive departed for its inaugural journey last May from Cusco to Arequipa on a two-night journey, setting a new level of luxury for rail travel. This month, the train adds “PICAFLOR”, a new spa carriage to its luxury offering. The carriage, offering guests a way to unwind while simultaneously indulging in Peruvian-inspired spa treatments and the passing Andean landscape. 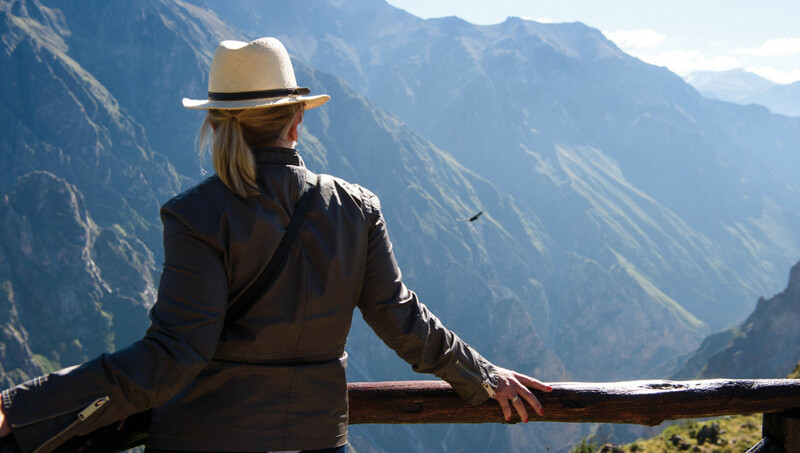 The Belmond Andean Explorer two-night ‘Andean Plains and Islands of Discovery’ journey from Arequipa to Cusco costs from $1,470 per person based on two adults sharing a cabin.